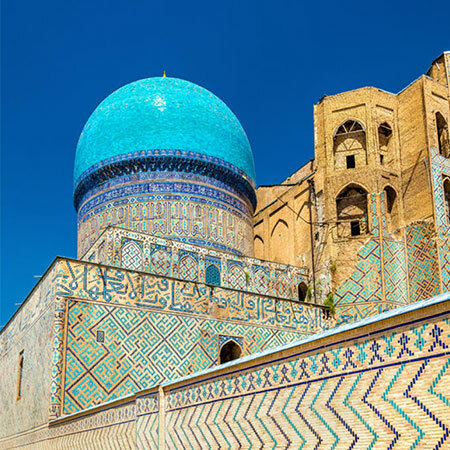 Does your company work with clients or businesses based in Uzbekistan? 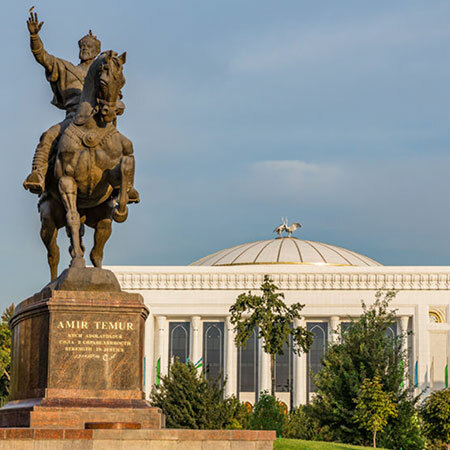 Or are you located in the bustling city of Tashkent and need translations from Uzbek to Russian, Turkish, English, or any other language? As a key provider of natural gas and cotton, Uzbekistan attracts commerce and international business from around the globe. So if you need help preparing for international visits, client presentations, or conferences; we can take care of all your needs. Do you need a professional interpreter in Uzbekistan? Whatever your need, for business, education, entertainment, or pleasure, we can provide a fully trained professional interpreter for all your language requirements over-the-phone or in-person in Tashkent or any major city in Uzbekistan. All of our first class interpreters are not only experts in their field, but hold sub-specialities as well, meaning that we will carefully select the perfect professional for your specific needs who will understand industry terminology and jargon. 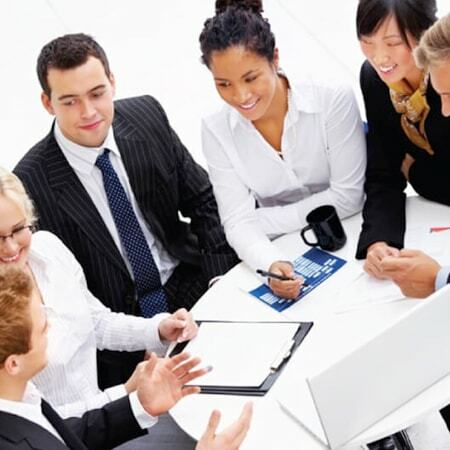 We offer expert, targeted localization services in Uzbekistan, Central Asia and around the globe. Because all your customers don’t speak the same language, share the same cultures, or even core values and beliefs; not only will we translate your website, videogame, software, or movie, we will localize it precisely to regional markets. 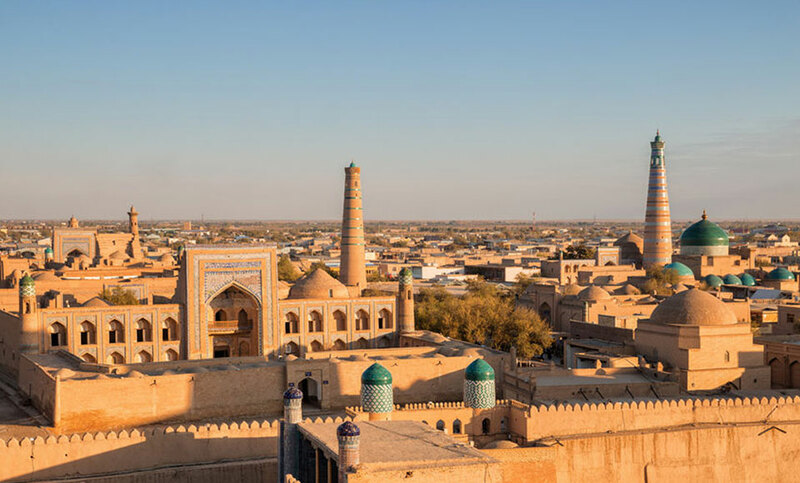 We consider key factors, such as local idioms, expressions and regional differences to ensure an optimal user experience from Uzbekistan to the United States. Count on us for all your localization needs.